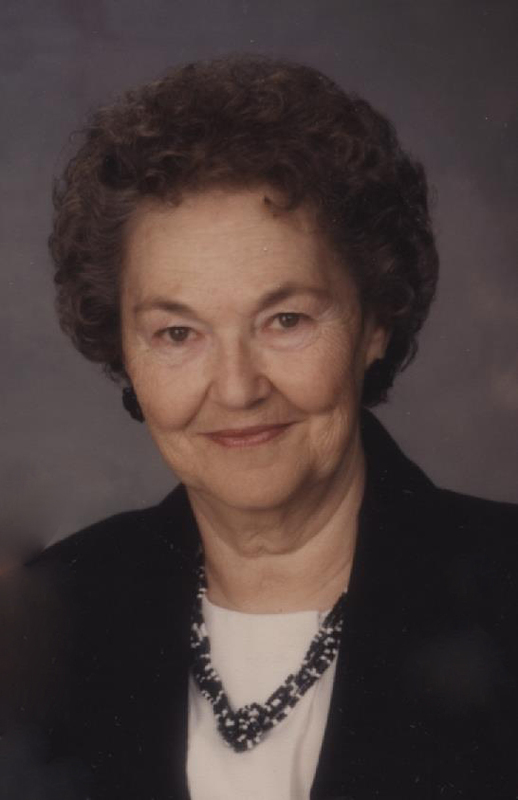 Lucille M. Kellams, 93, of Jasper, Indiana, died Tuesday, April 9, 2019, at the Golden Living Center in Newburgh, Indiana. She is loved and celebrated by her two daughters, Cynthia W. (E.B. ), and Linda S. (Stanley), four grandchildren and four great-grandchildren. Lucille and her late husband, James, of 69 years, lead a full life of family, farming, traveling, and adventure. Lucille was a loving and generous soul, a hard worker, a caring mother, a doting grandmother, and a smile that lit up the room. In her last days, she was surrounded by family, and she will be deeply missed.